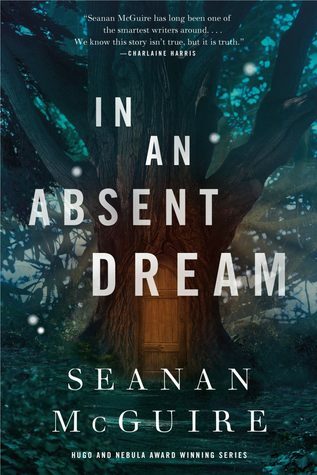 🌟 Summary: In an Absent Dream was as good as the rest of the series, If you liked them then there are high chances you will like this one too. The writing was so good and the experience was satisfying. If you are looking for something deep, well written and fast-to-read then I highly recommend this series.